Dubai has just announced the first ever airport resident DJ, starting this weekend. 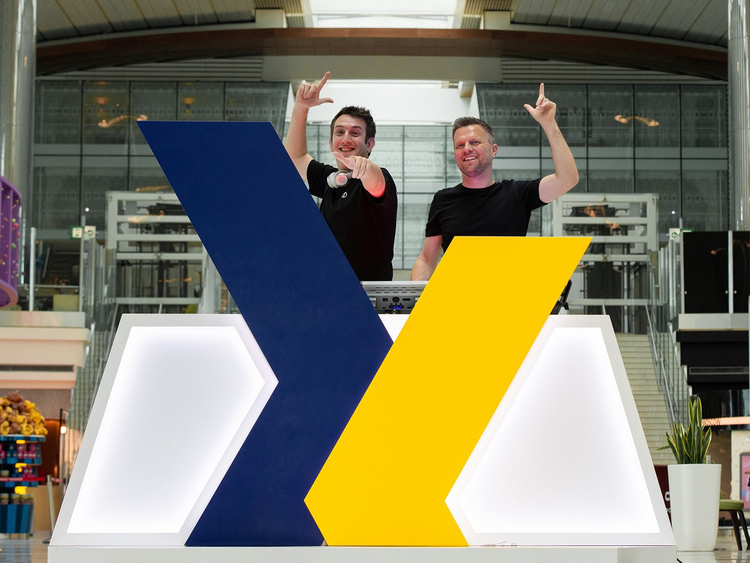 DXB is partnering with international chart-topping DJ duo Hollaphonic who will take up monthly residency at the airport. Dubai: Taking a flight? Don’t drain your phone battery to listen to music while waiting for your flight at the Dubai International (DXB) Airport. 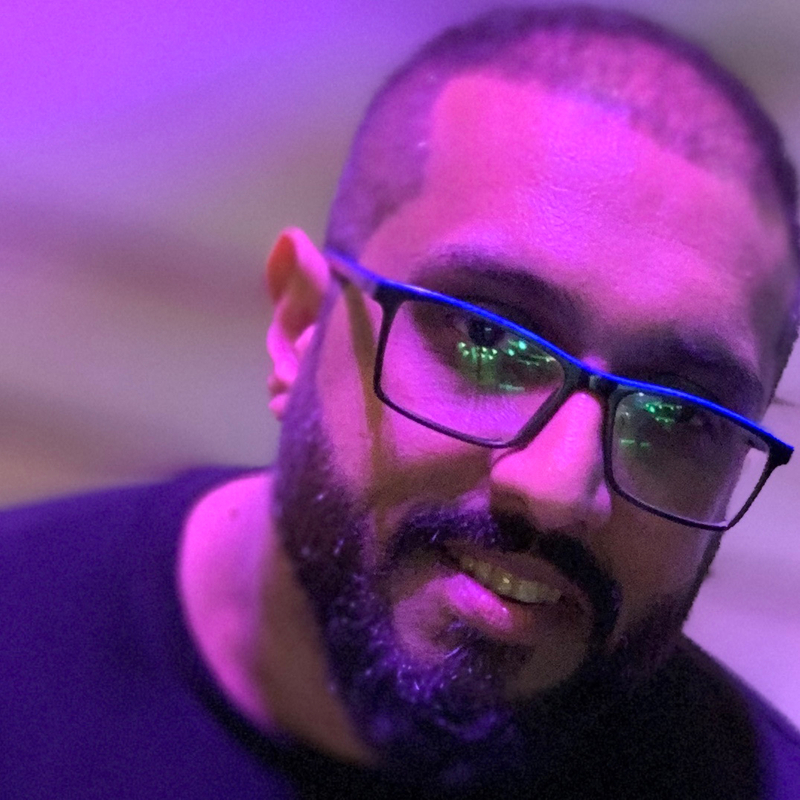 Dubai has just announced the first ever airport resident DJ. Starting this weekend, DXB is partnering with international chart-topping DJ duo Hollaphonic who will take up monthly residency at the airport. The long-term partnership will see Stainer and Wood curate the musicDXB programme. We asked Dubai Airports, where you can see these acts. Matt Horobin said the performances will not be limited to a particular point. He said: “This will be a roaming stage. 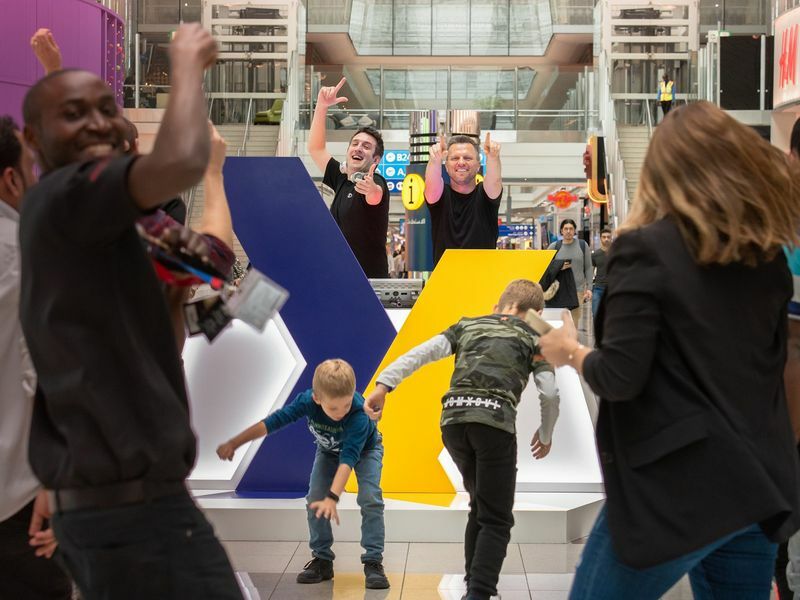 Decks have been set up at various points within the airport and the programme venue will flex week by week on the basis of traffic and seasonality.” The programme will ensure that the DJ duo will perform depending on which part of the airport has more travellers, so the visibility is maximum. When will the DJ start playing? DJ duo Hollaphonic will begin their residency this weekend with two, two-hour sets of performances for the 250,000 daily visitors. According to Horobin, Hollaphonic will be bringing in other international and local artists, to present free monthly concerts for travellers. The DJs will take to the decks this coming Thursday, April 4 and Saturday, April 6, then again next Thursday to Saturday. Horobin added that: “This weekend the duo will be performing between 12noon and 2pm.” . Abdul Rahim Nasir is a Sri Lankan based in Dubai and thought that this will portray a positive image of the country to the people who have not visited before. “Dubai and the UAE is very rich in culture. People from all over are living here and this will showcase all kinds of talent,” the businessman said. Nasir also believes that the youngsters will especially appreciate the move. Also, a number of residents said that this will add to UAE’s list of unique places and experiences. “People come to see Burj Khalifa and other unique places, now they will mention a DJ session at the airport as one of the things they want to experience here [in Dubai],” Nasir said. The attraction also adds to the overall travelling experience. “Announcements can be boring and irritating, this will make people more relaxed during the airport experience,” the 30-year-old said. Al Nahdi is an aviation management student and explained that airports cause high stress levels for both passengers and crewmembers. “Something like that would help with the environment and ambience of the airport,” the 22-year-old said. The move also promotes musical arts in the country. “The louvre is an example of physical art we have promoted here, now we have art that we can hear as well,” he said. Having a platform such as this at Dubai airport would fuel an encouraging environment for local and international artists. “If it’s something executed well it will leave a really good mark on the people and it shows that there are opportunities here that might not be this evident in other countries. We care about artists and artists’ views,” Al Nahdi said. 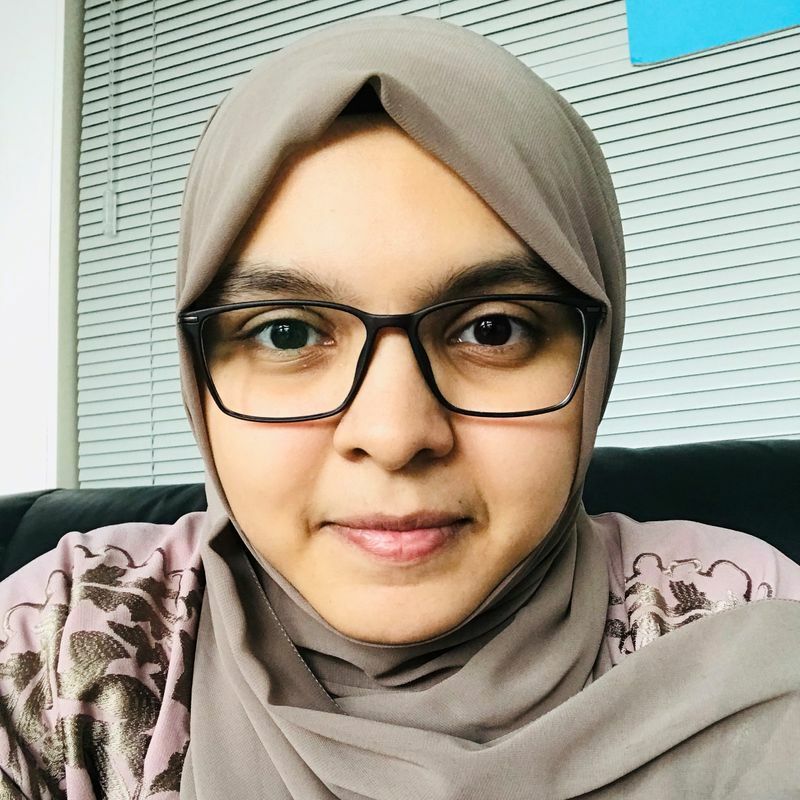 Samah Riyas is a 22-year-old also working in the field of aviation. She said that this would improve the experience for those who spend extended amounts of time at the airport. “People waste their time at the airport doing nothing and sitting, this is something they would much rather do,” she said.